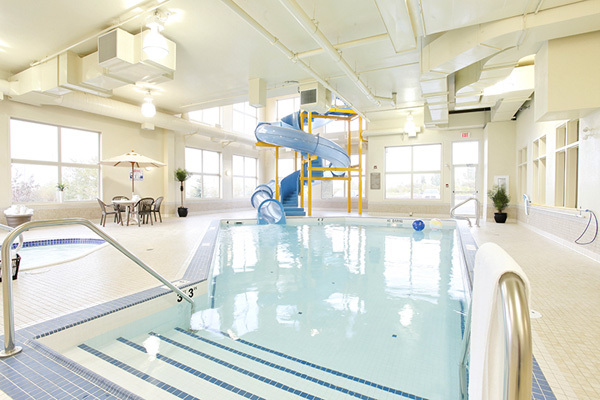 Pomeroy Inn and Suites Vegreville has something for everyone! Vegreville, Alberta is frequently heralded as one of the most beautiful towns on the Canadian prairies and is situated in the heart of east central Alberta within Minburn County and is situated along the North side of Highway 16, more commonly referred to as the Yellowhead Highway. After the Transcanada Highway, the Yellowhead Highway is the second busiest highway in Western Canada. 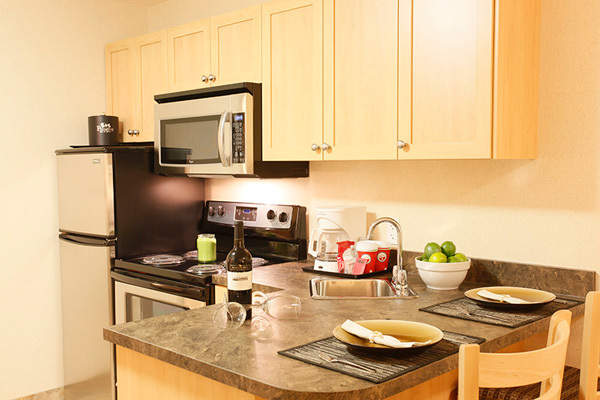 Vegreville is approximately 145 kilometers west of Lloydminster and the Alberta/Saskatchewan border, and 85 kilometers east of the Greater Edmonton Region. 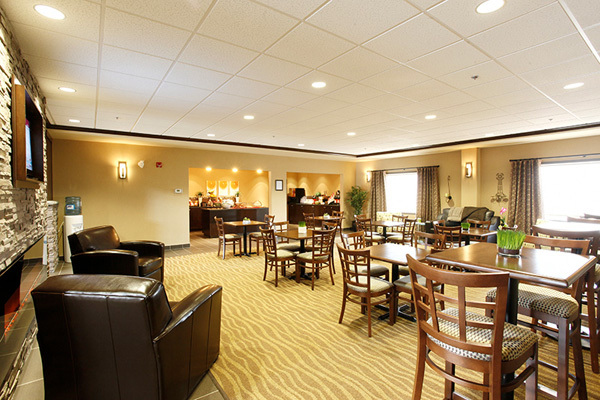 The Pomeroy Inn & Suites features a beautiful 3,000 square foot meeting room, perfect for receptions, seminars, luncheons and more. 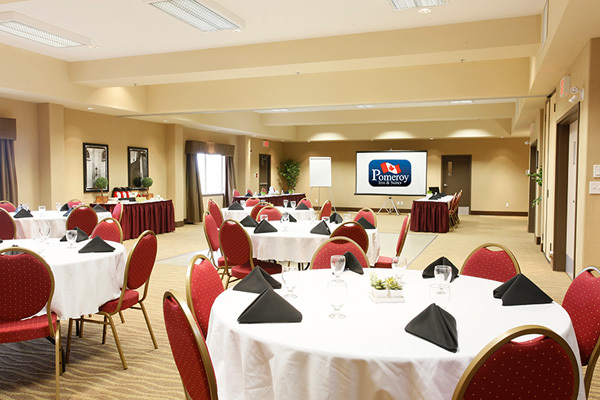 Our on-site banquet facility is equipped with modern audio/visual equipment and can be configured in a number of different setups to suit your unique needs. 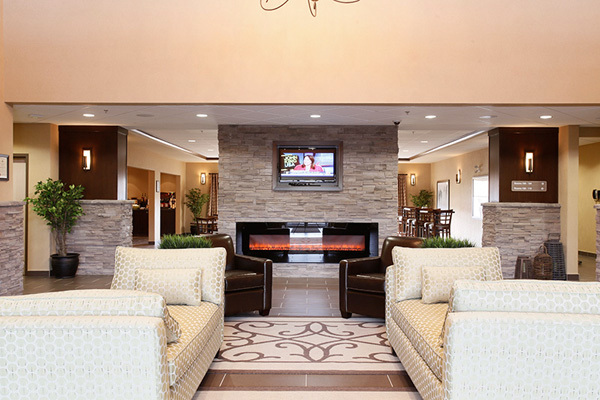 We feature unique touch points to exceed your expectations and truly make your trip more enjoyable and hassle-free. 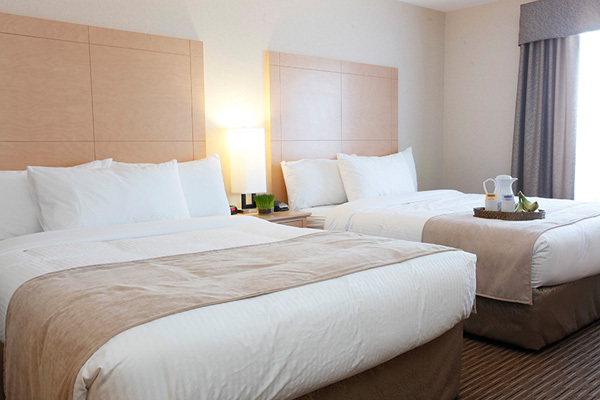 Enjoy and relax with an array of amenities & services – It’s all included at the Pomeroy Inn & Suites Vegreville. Known as the town with the giant Egg, Vegreville is home to the world’s largest Pysanka (Ukrainian Easter Egg). This town, located between Edmonton and Lloydminster is an agricultural hub of the province and one of the most historic in all of western Canada.